I actually ate so much at lunch I felt like I should be rolled across campus back to my halls. 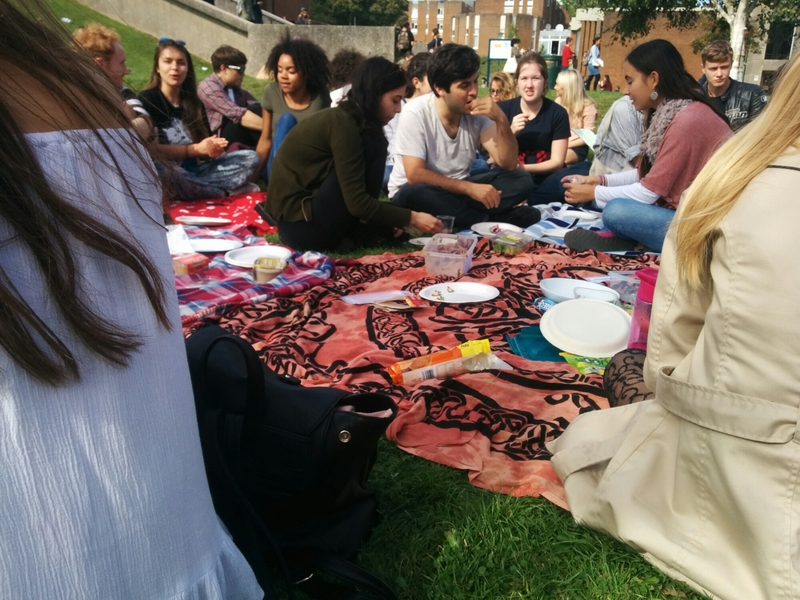 We just had the first Vegan Society meet up at uni which was a picnic and it was so so lovely. It was really nice to be surrounded by like minded people- those with a love for food and animal rights. We had really nice discussions and gave each other tips and whatnot about veganism. 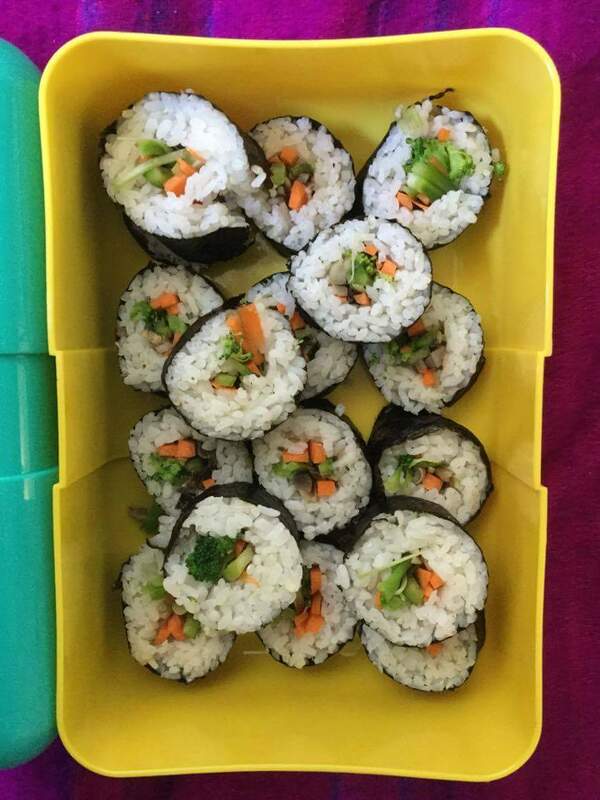 Hopefully a small group of us are planning to cook a big meal/go out for dinner together. 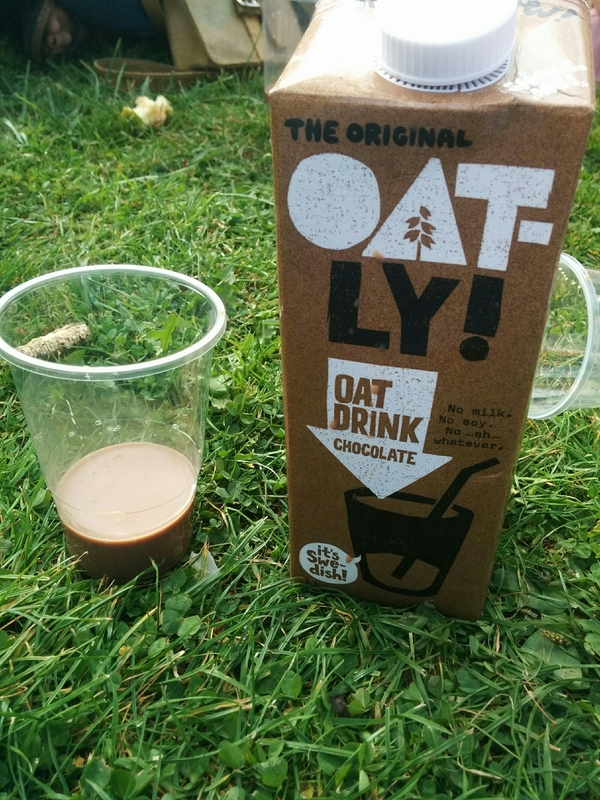 Someone bought lots of cartons of this delicious chocolate milk that doesn’t have any sort of milk in (not animal/soya/nut etc) which is made out of oats?! It was super creamy and yummy I recommend everyone to try it! I also want to try and make my own refried beans because the ones I tried were really nice and the only ones that can be bought near by all have lard in..